By Dulce Ruby / 21 March / / 0 comm. 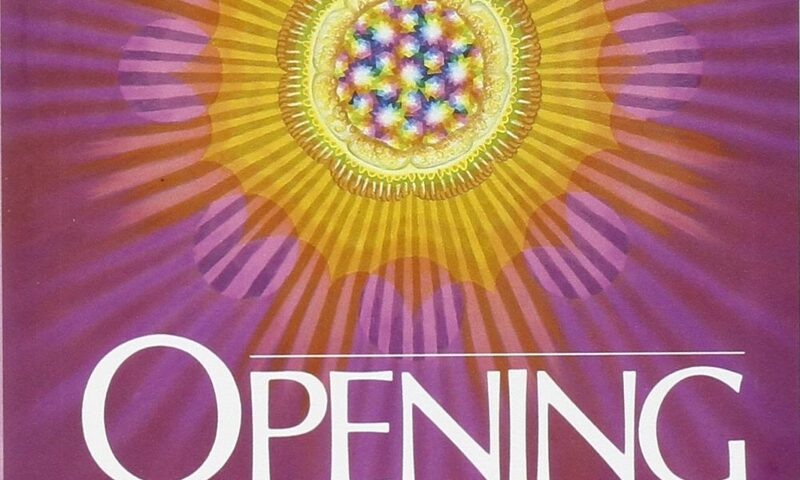 Opening to Channel is a book with a startling message for the millions of curious Americans who are eager to learn more about this fascinating experience. 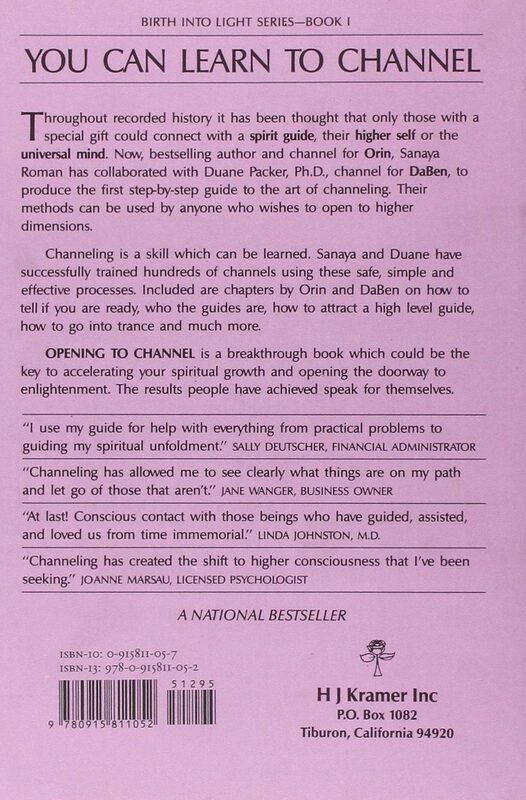 The authors, Sanaya Roman and Duane Packer, with their guides Orin and DaBen, have demonstrated that anyone can become a channel, connect at will with a spirit guide or their higher self, and achieve remarkable and life-changing results. 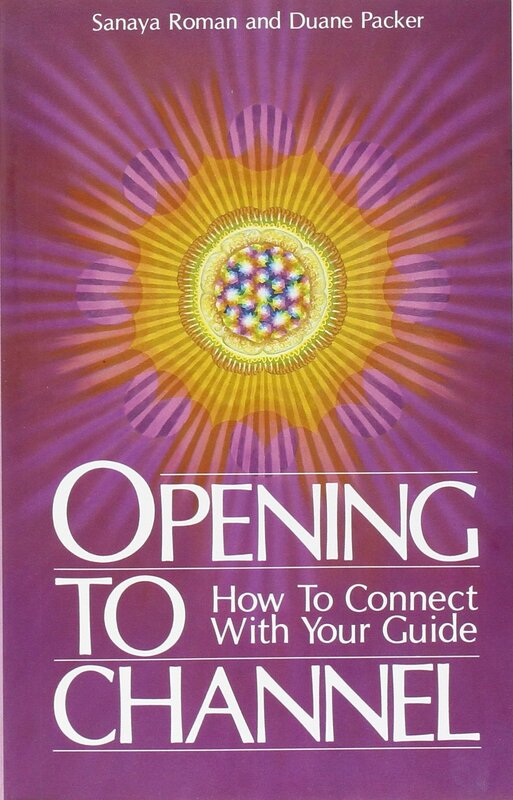 This book takes the reader step-by-step into the experience of channeling. The book provides a frame of reference by weaving in the story of how the authors became channels and then taught other people how to channel. This has become a bestselling classic, and a national and international best-seller. Sanaya and Duane’s books have been translated into over 24 languages, in over 2,000,000 books worldwide.